Richard Mosdell モズデル・リチャード: What does Budo really mean? 武道の本当の意味とは? What does Budo really mean? 武道の本当の意味とは? 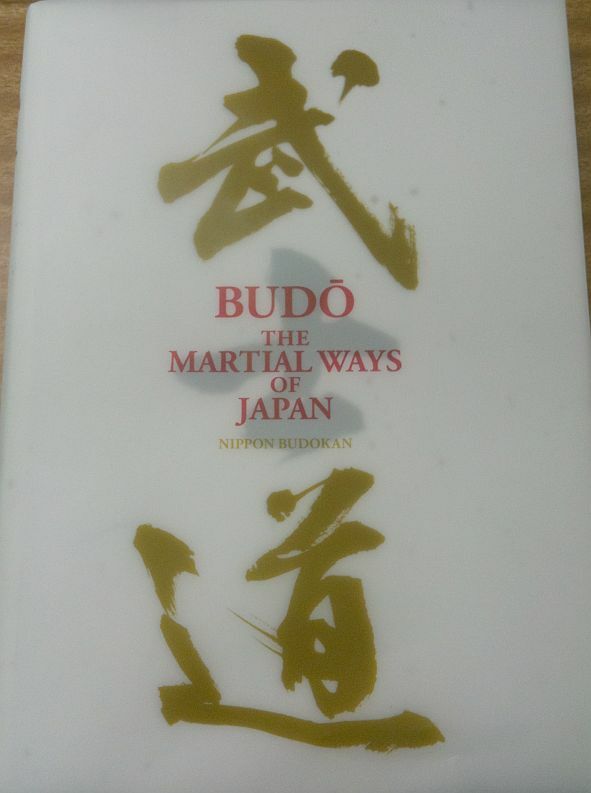 The Nippon Budokan produced a wonderful new English guide to Budo to commemorate the 45th anniversary of their organization, and lucky for me, our school received one precious copy. 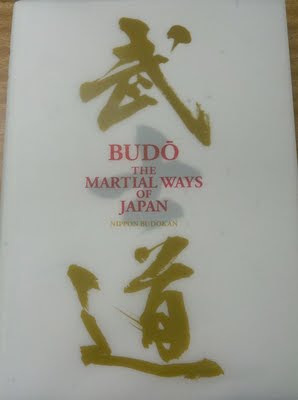 Its impeccable descriptions of Budo will be very handy for our Japanese history and culture classes for the foreign students. So does Budo really mean martial arts? How can it have a peaceful meaning if it has a martial 武 (Bu) kanji character? According to Osaka University Professor Sugie Masatoshi, Bu originally meant 'men marching into battle with spears'. But by the 1600s, Bu began to mean to 'stop fighting'. The meaning changed from one of war to one of peace. This is nice, since I'm a peaceful fella. Reading this made me remember two things. First, in 2005 Arakawa Sensei gave a lecture explaining this meaning to the entire Shiramizu Karate Club. For his hundreds of young students to learn this proper approach to Budo impressed me. Arakawa Sensei also said the kanji for two ( 二　ni ) can be seen in the top of Bu, meaning Budo stops two people from fighting. Daniel: So, karate's fighting. You train to fight. Daniel: .....so I won't have to fight. Miyagi: Miyagi have hope for you.